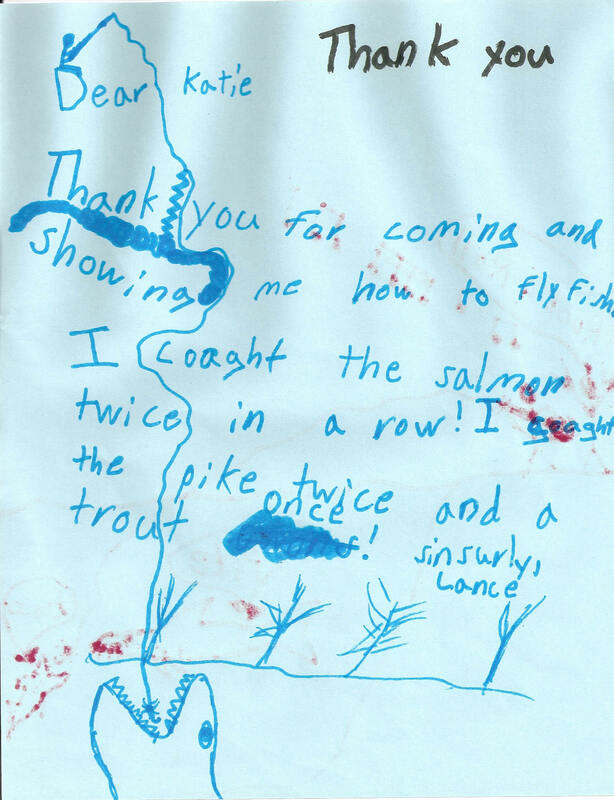 "We at the Clinch River Chapter of Trout Unlimited in Norris, TN, think your “Cast a Fly, Catch a Student” method is the simplest and best we’ve seen for teaching fly casting to beginners." Teresa Rodriguez - Washington, D.C.
8/2018: This article from Education Week describes the collective sentiment of the folks here at Fishing in Schools: "...recess and play are on the endangered species list in our public schools..."
NFSP CAST makes available the "Learn How To Fly Fish" reference in mobile format. NFSP CAST launches mobile app for "Cast A Fly, Catch A Student - Teacher Edition"
F.I.S.H. Tournament - Lincoln, Nebraska; September 23, 2015; 150 high school students expected; see flyer - drat! Another rain out! NFSP CAST publishes the "Cast A Fly, Catch A Student" reference textbook, "Learn How To Fly Fish", in ebook format on Amazon. NFSP CAST publishes "Learn How To Fly Fish" mobile app to Google Play Store; comprehensive instruction from the curriculum and equipment vendor of the National Fishing in Schools Program. Ideal for those wishing to self-study from any device. 2013: NFSP partners with Trout Unlimited and National Recreation Foundation to support 10 or more schools in Connecticut in "Fishing In Schools"
May 15, 2012 . . . Tom Bennett joins FEF/NFSP Board of Directors; one of the key principles in the National Archery in Schools Program, after which "Fishing in Schools" is patterned, has joined the FEF board. Tom Bennett, of Louisville, Kentucky, brings a unique level of experience and knowledge to our team. July 14, 2011 . . . Press Release: "No Child Left Inside"
June 20, 2011 . . . "What's Right With Our Schools" airs on Channel 10 WBIR News, Knoxville, Tennessee "What's Right With Our Schools"
June, 2011...Fishing Education Foundation/NFSP joins OAK: Outdoors Alliance for Kids (OAK) is a national strategic partnership of organizations from diverse sectors with the common interest in expanding the number and quality of opportunities for children, youth and families to connect with the outdoors. March 31, 2011 . . . "Tennessee Wildside News broadcast features Fishing in Schools"; see it on You Tube video. 1/29/11: Tennessee Wildside TV program features "Fishing in Schools"
12/2010: FEF files application for funding with the Recreational Boating & Fishing Foundation (RBFF); acceptance will support matching funds for 135 schools.